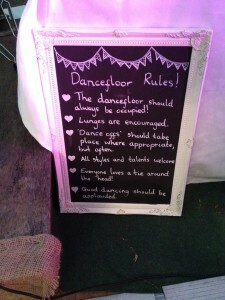 This is our second blog update about this weeks gigs… its been super busy as August always is! This update is about our trio of gigs that took place in Sheffield, Clitheroe and Harrogate, some of these were pretty mental gigs too! Vibetown travelled down to South Yorkshire to play at another Marquee gig Nr Sheffield and what a gig it was! These guys were pretty mental and well up for a Party! 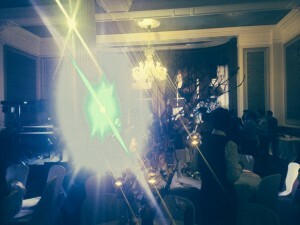 We naturally obliged and performed a host of tunes that meant the crowd were burning up the dance floor all night long. 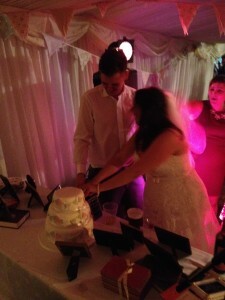 This was one of the best Wedding & Function Band Gigs we’ve down for a while, more like this please! Vibetown then travelled across the border to Lancashire to play at The Tithe Barn, Browsholme Hall Nr Clitheroe which is a new venue for us. Everyone here at Vibetown HQ LOVES barn conversions, maybe its the influence of Grand Designs and Kevin McCloud speaking, but you can’t beat a good Wedding in a converted Barn! 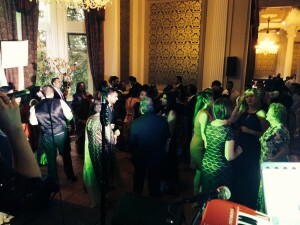 Vibetown is available for a number of events such as Asian Wedding Band Hire in Harrogate & Yorkshire as well as a Function & Wedding Party Band Available in Clitheroe & Lancashire. 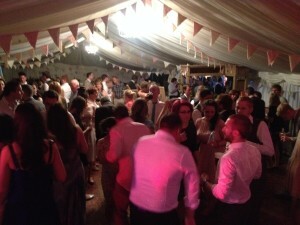 "Having had Vibetown play at my wedding they seemed the obvious choice to play at a corporate event I was organising, and what a fantastic job they did! 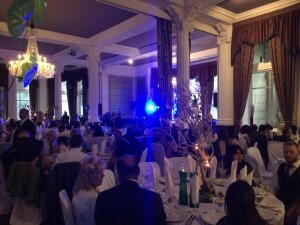 They got everyone up dancing and played a brilliant set to cater for all music tastes. I would not hesitate to recommend them, thanks again Vibetown!"